The two large monarch caterpillars we found earlier this week are doing well. 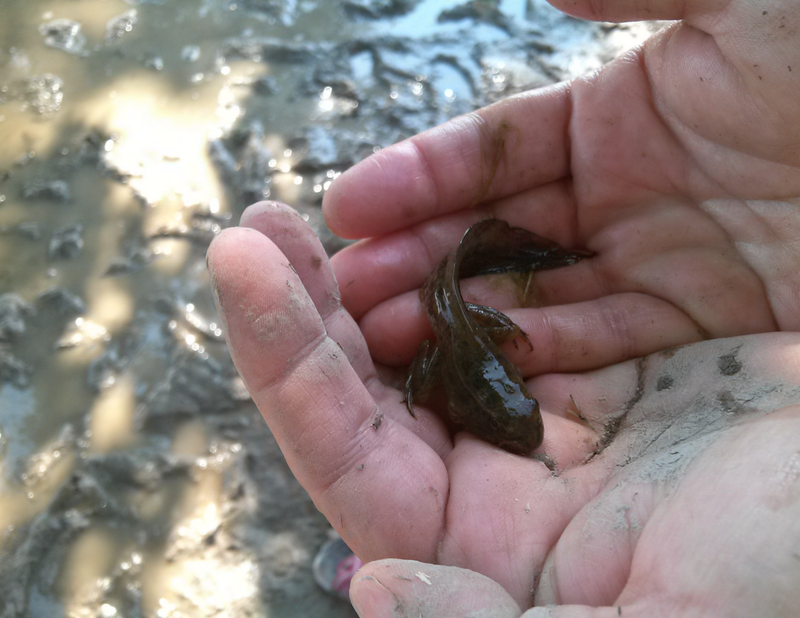 We couldn't spot the tiny one today, but we hope it is just hiding and growing. 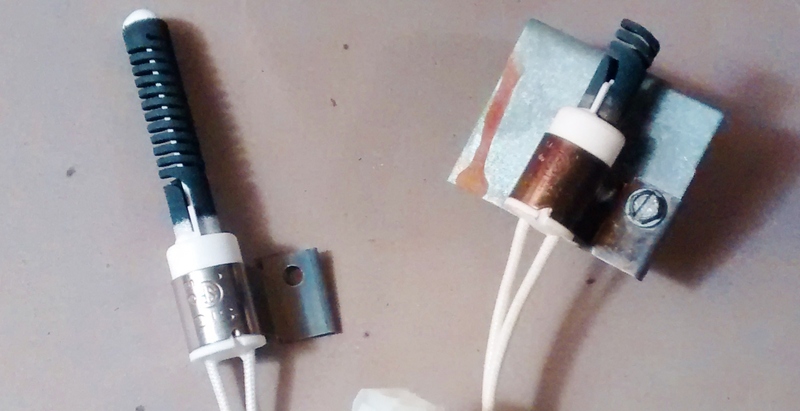 I wanted to post an update on the larger two, though, because things are definitely moving along quickly. 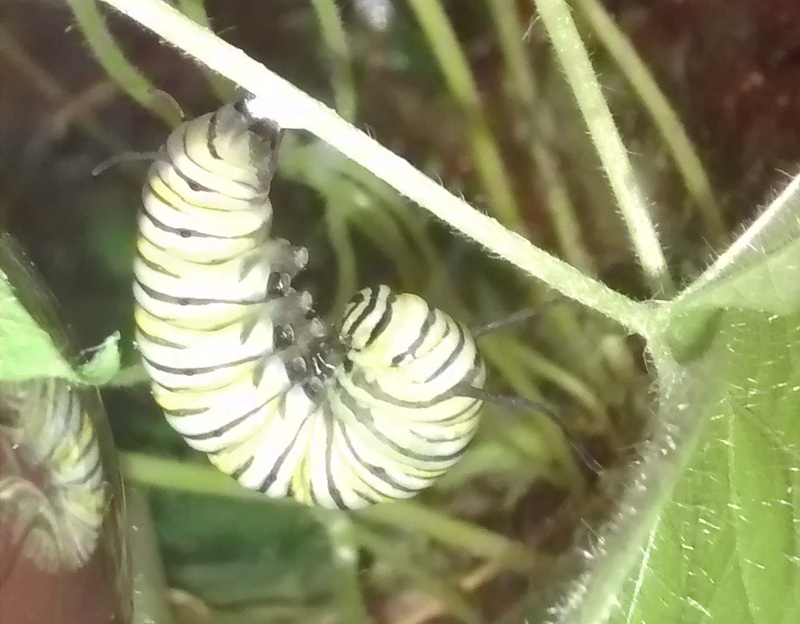 It has been two days since we brought the caterpillars inside and put them in the terrarium. The bigger caterpillar has entered the J stage of development, attaching itself to a stem in preparation for forming its chrysalis. 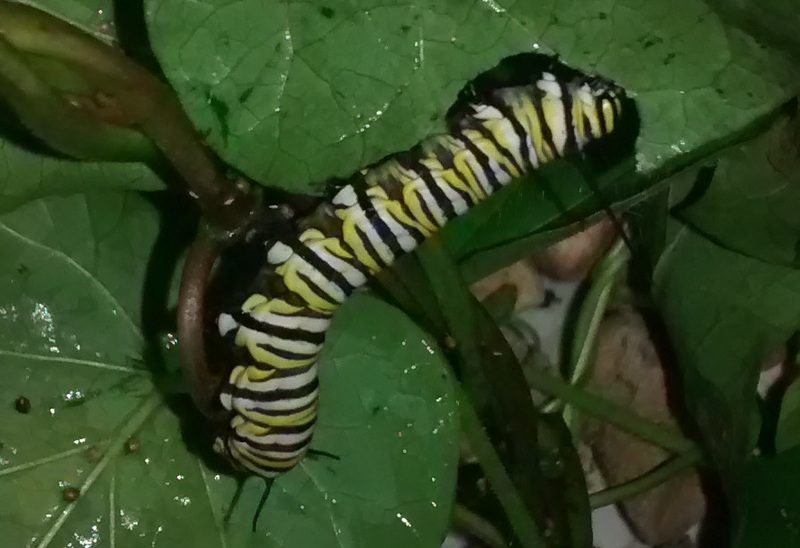 The smaller caterpillar is still a virtual eating machine. 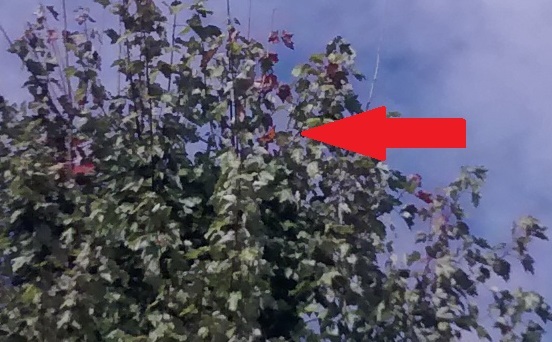 Overnight, it had devoured most of its leaves, so we added fresh leaves from the plant in the back yard. If it has not entered its J stage tomorrow, we'll have to hunt in nearby fields for fresh milkweed, because almost all the leaves from the original vine are now gone. In the meantime, you can see how much the hungry caterpillar munched out of this new leaf in just a minute or so after we replenished its supply. Here's a link to another blog, the Texas Butterfly Ranch by Monika Maeckle, and her post all about raising monarch butterflies. She has some gorgeous photos and lots of helpful advice. 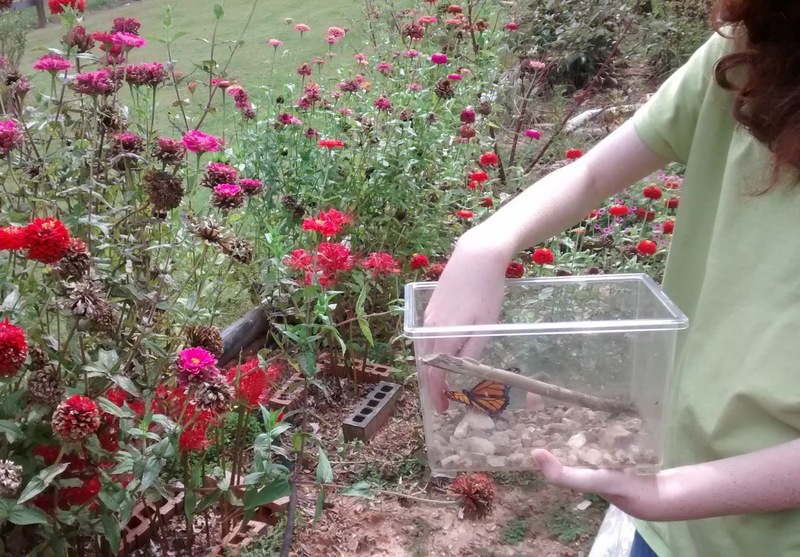 I love that there are so many great resources where knowledgeable folks have shared their experience and families like ours can not only get a great homeschool science lesson, but also learn what we need to know to successfully help a few more monarch butterflies survive. Tonight, just before the sun went down, my younger daughter made a fantastic find in our back yard. 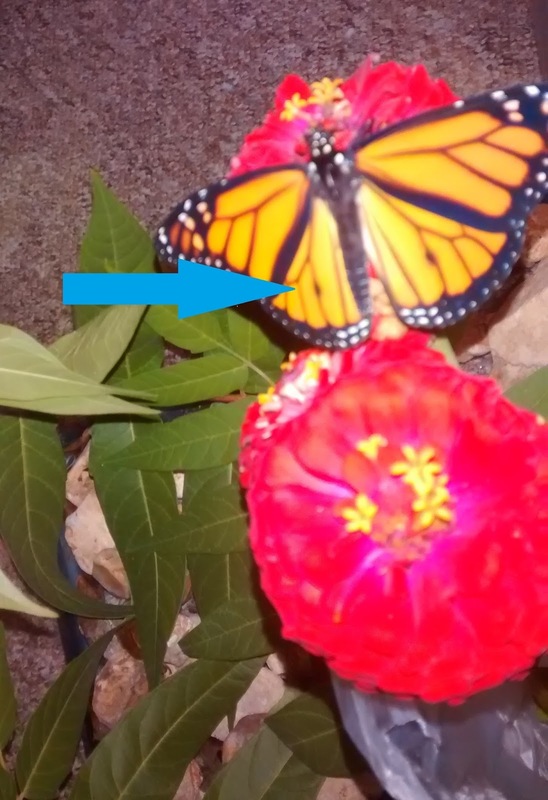 She spotted a large caterpillar on a vine that was wrapped in and around the hibiscus that stands at the corner of the house. 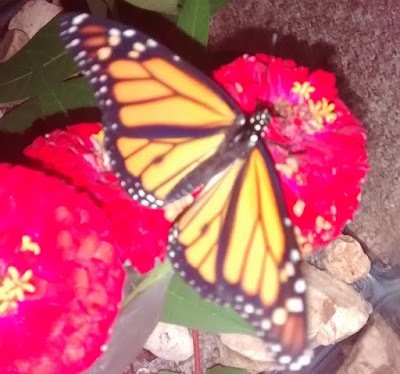 Thankfully, I hadn't been very good about weeding our flower beds this year, because if I had, that vine would have been removed early in the summer, and the monarch butterfly that laid her eggs its leaves would have had to search for someplace else to reproduce. 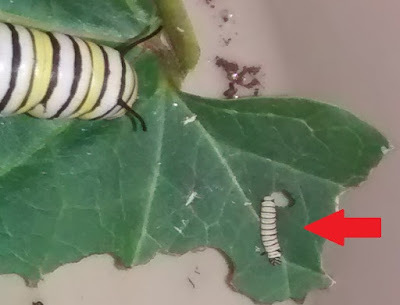 If you look closely at the leaf my daughters brought inside the house, you'll notice that not only was there a large monarch butterfly caterpillar, there was a tiny baby caterpillar as well! 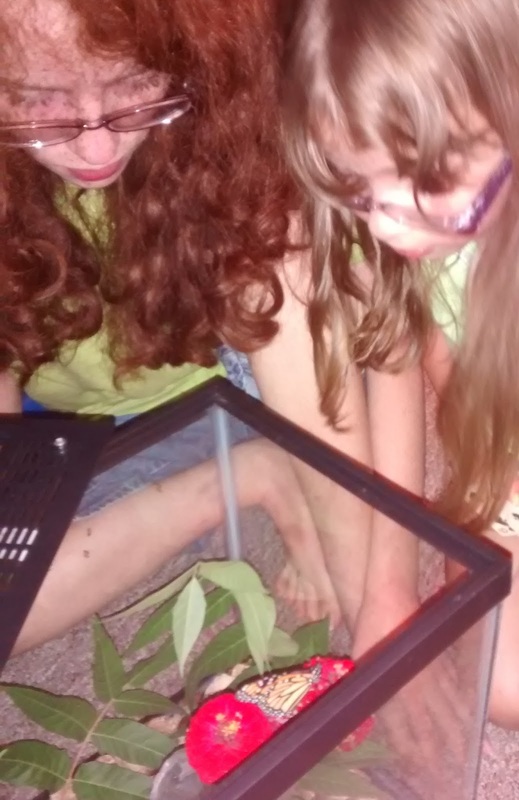 The girls were so excited to discover that they'd found monarch caterpillars, we decided to see if we could gather some more leaves and let the caterpillars grow safely inside the terrarium we'd used earlier this summer to keep Jackie Chan, the ninja-like tree frog we'd raised from a tadpole. 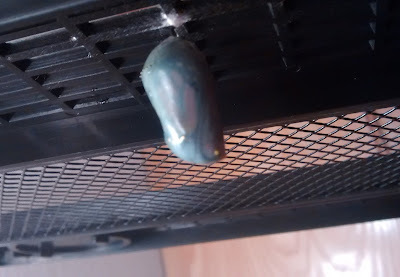 We had released Jackie Chan in a tree outdoors a few weeks after he completed his metamorphosis, so the terrarium was ready for a new inhabitant. We found more of the same type of leaves, from a vine in the milkweed family, and on them we found another monarch caterpillar and a whole bunch more caterpillars we couldn't identify. "What kind of caterpillar is that?" asked my daughters? "Will they hurt us?" 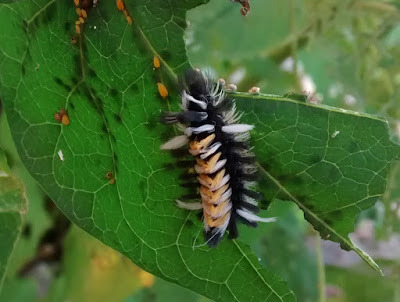 I didn't know, but the fuzzy creatures in striking black and orange, with funny white tufts sticking out here and there certainly looked alarming to me. "Don't touch," I answered. "Let's look them up." Using the same research skills we practiced when we identified the strange fungus growing on our walnut tree this spring, we looked for information online that would help us identify the unknown caterpillar in the back yard. We found a caterpillar identification tool that let us check distinguishing characteristics to help identify our species, and discovered in just a few clicks that the caterpillar sharing the vine with our monarchs was none other than the milkweed tussock moth, which is commonly found eating the same vegetation as monarchs. 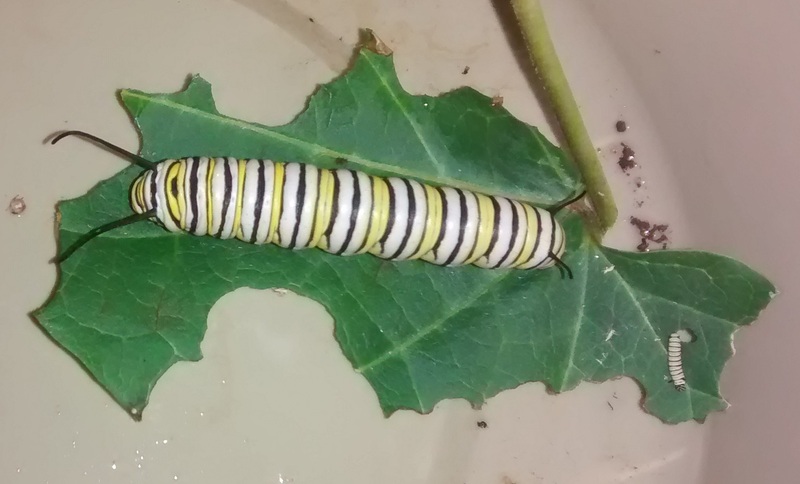 We left these caterpillars alone, and took the other monarch inside, along with several fresh leaves, so they would have plenty to eat. 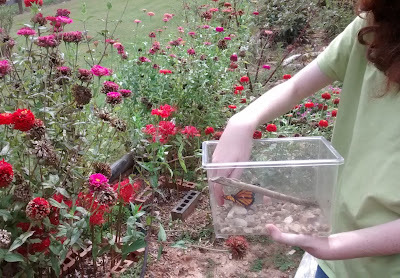 Then we set about researching monarch butterflies, how to raise them, and how they live in the wild. We can't wait to see our caterpillars change and grow into beautiful monarch butterflies, and release them to help maintain their population. And you can bet we won't be removing their vine of choice next summer. In fact, we might even give it a little trellis beside the hibiscus, so the butterflies will have a place to lay their eggs next year. 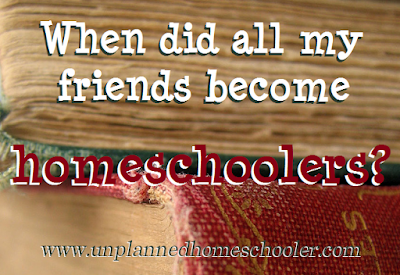 I'm so excited to announce that the Facebook page for The Unplanned Homeschooler now has more than 1000 likes! 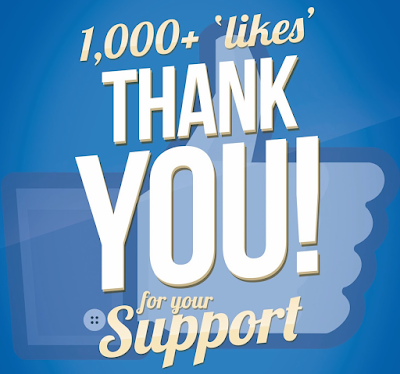 Thank you, all of you, for helping me to reach that goal. 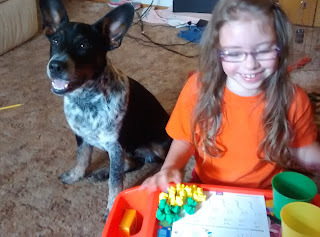 The Unplanned Homeschooler blog began just over a year ago, in July 2015, and in that time I have had so much fun. I have been able to talk with many of you, both online and in person. 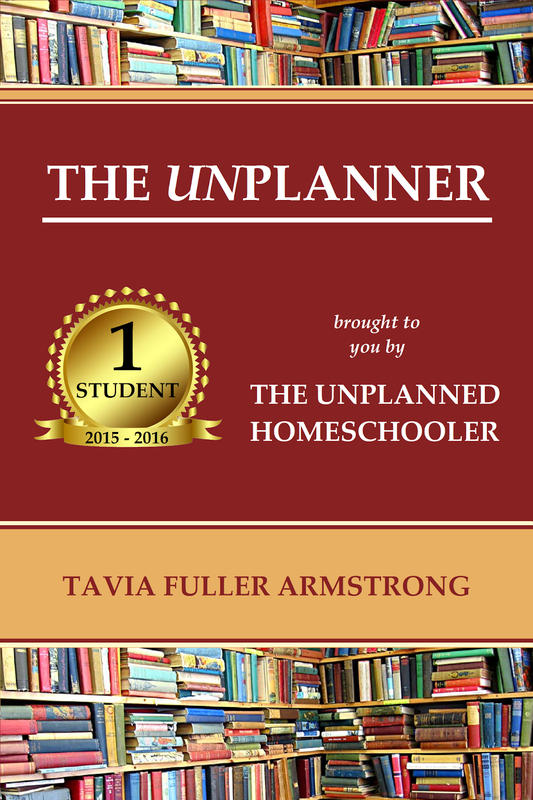 I published my first book, followed by "The Unplanner," a unique and affordable organizer for homeschoolers who don't like planning. And I even had the opportunity to speak at a homeschool convention, which was both exciting and a bit scary. 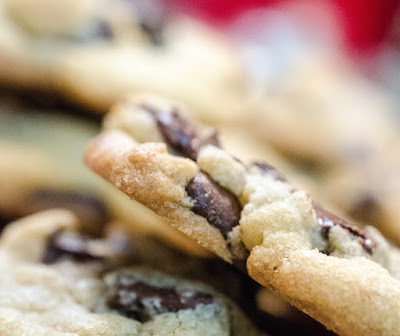 Celebrating a fantastic first year of blogging and my first 1000 Facebook likes, I thought it was the perfect time to give back to the homeschooling community. 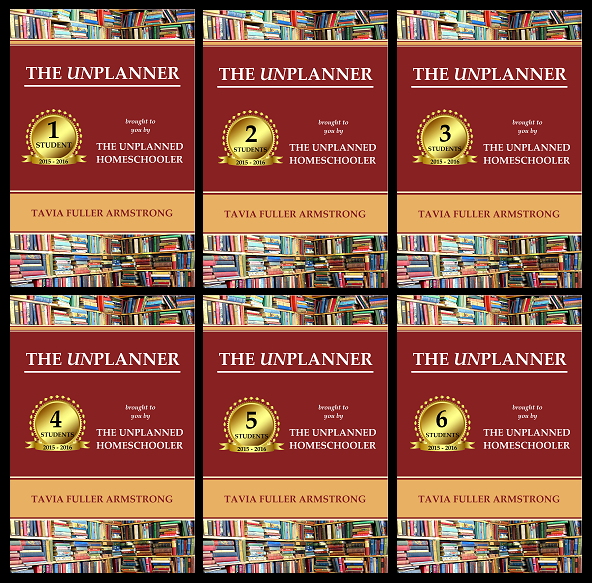 So, for a limited time, I am giving away free copies of the Kindle version of my book, "The Unplanned Homeschooler: My Disorganized Path to Homeschooling Success" on Amazon. This free book promotion will begin on Tuesday, August 18 and run through Thursday, August 20. 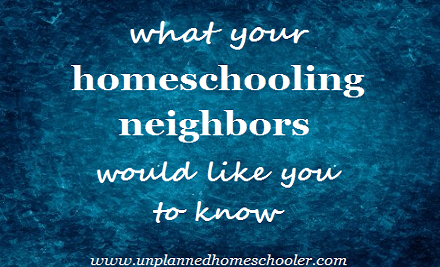 Please feel free to share this promotion with homeschooling friends, and encourage them to follow the blog and like The Unplanned Homeschooler on Facebook. Also, please consider leaving a review on Amazon if you enjoy the book. Thank you! One of the best ways for children to learn anything is to get out there and experience it for themselves. Whether you're learning about art, science, math, history or any subject at all, a first hand experience can make all the difference. 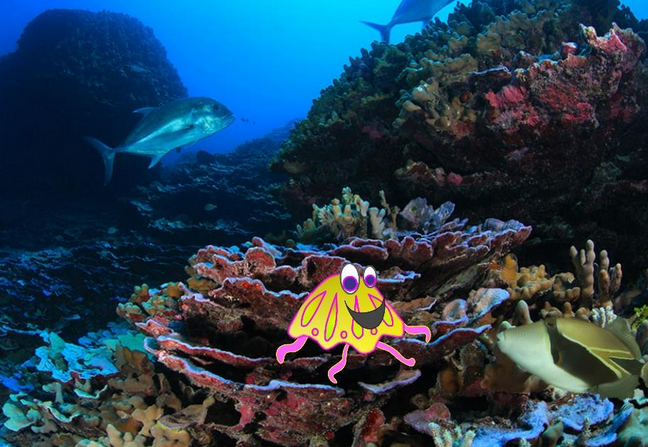 But depending on where you live, you may find that the things you want your kids to see and do are not in your own back yard. That's when it's time to consider a road trip! 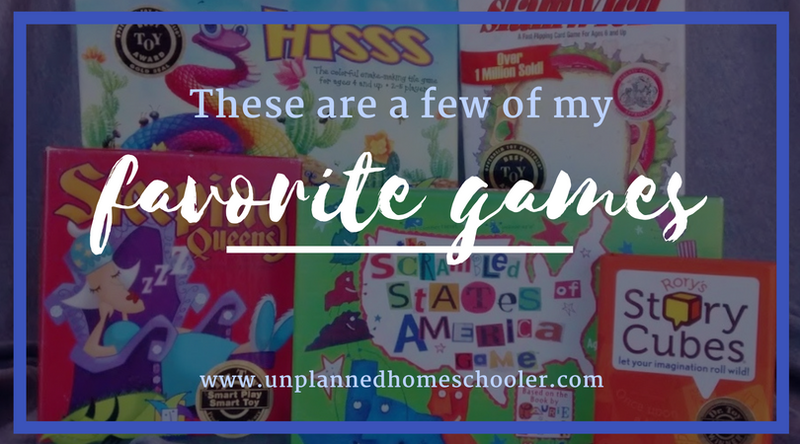 Road trips can be a fantastic learning experience for all kinds of families, but especially homeschoolers. That's because most homeschoolers have greater freedom to explore, and at different times of the year than their peers, and they have the ability to work learning adventures into their curriculum at any point in the course of their studies. 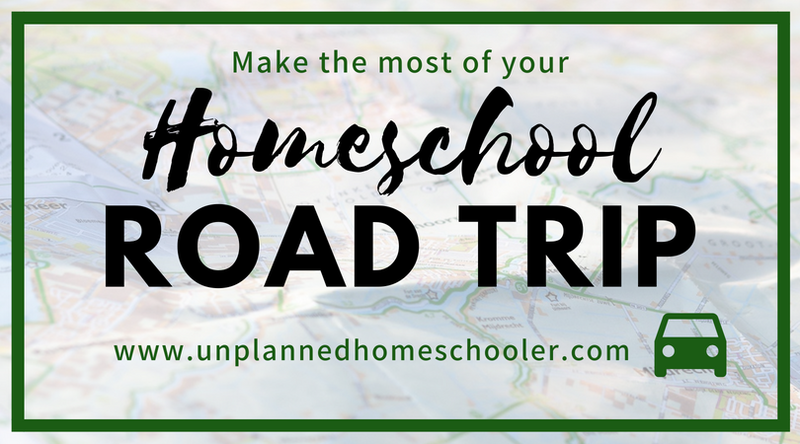 Here are a few tips to keep in mind to make the most of your homeschooling road trips. Tomorrow marks the first day of school in my home town. Some other schools in the area have been in session a week already. 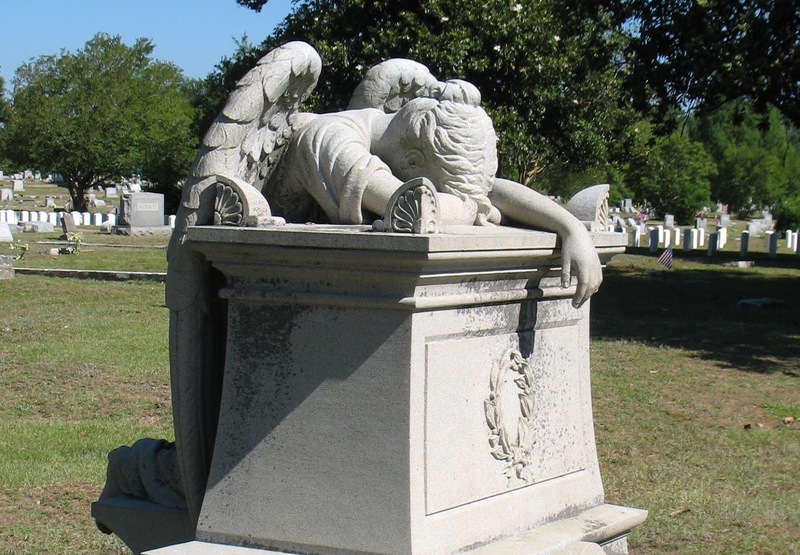 It's hard to believe the summer is over for so many kids. 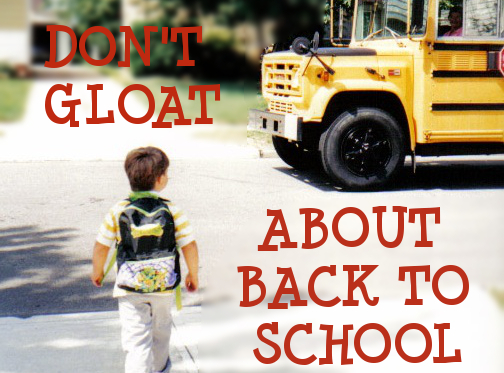 Back to school can be a very happy time for homeschoolers. Although we have to deal with some of our favorite attractions, like amusement parks and swimming pools, closing much earlier in the summer than we wish, we do get to enjoy weeks of pleasant weather at the parks, beaches, zoos and museums with practically no crowds after the other families in our towns plunge back into the school year grind. I'll admit, I have been guilty of gloating a bit over back to school in the past, posting pictures of my kids in the pool having fun in response to the many first day of school pics dotting my Facebook wall and cheerfully announcing how much fun we'd be having at a Not-Back-to-School bash with our homeschooling friends. But this year, I don't feel like gloating, for several reasons. 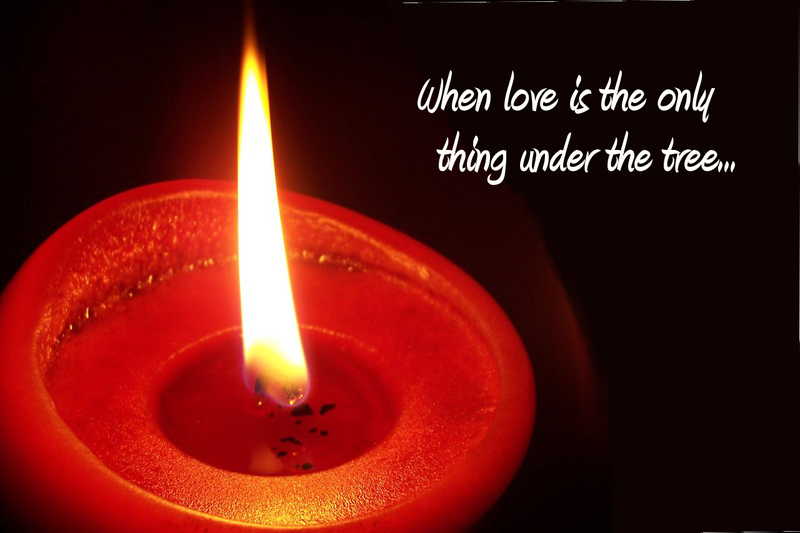 I wanted to share them with you, and encourage you to join me in praying for the kids who are returning to public school, that they will be safe, that they will be able to learn, and that their spirits will not be broken. And pray for their parents, that if they desire an alternative to their local school, for whatever reason, they will be able to find it. 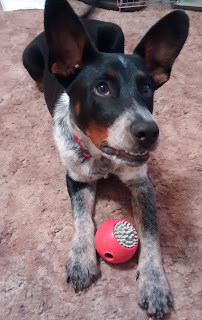 With that said, here are the reasons I am not gloating over back to school this year. This summer, in a quiet neighborhood populated mainly by older residents, the unthinkable happened. Two teenage brothers, Robert and Michael Bever, allegedly murdered their parents and three siblings, ages 12, 7 and 5, and critically injured their 13-year-old sister fleeing the family home. The police found the youngest member of the family, a two-year-old girl, unharmed. This happened in Broken Arrow, Oklahoma, a suburb of Tulsa less than an hour from my home town. News of the tragedy jarred the community, the state, and thanks to extensive media coverage, the world. But one of the groups of people who were most shaken - excluding the family and friends of the victims, of course - were homeschoolers. What did homeschooling have to do with it? The fact that the Bever family homeschooled their kids was featured prominently in every report, some including quotes from neighbors who blamed homeschooling for isolating the kids. Comments from every corner of the internet vilified the parents and cast suspicions about abuse and neglect, largely because they chose to homeschool their children. But no one can know for sure why the Bevers' oldest sons committed this heinous crime. Millions of students in America are currently homeschooling without incident. It's not right to blame homeschooling for an isolated crime among millions of successful students, any more than it would be right to blame public schooling every time a public schooled teen commits a violent act. What really shook me up the most, though, was the thought that my own neighbors might not answer any differently than the folks in the Broken Arrow neighborhood if, God forbid, anything awful ever happened in our home. So I wanted to address some of their potential concerns, and those of other neighbors of homeschooling families, right now. A while back, my elderly next door neighbor caught my dad and asked if we had moved, "Because I never see them." Part of me wanted to laugh, but I was also upset because the kids spent time outdoors almost every day, and that conversation seemed accusatory and threatening to me. I wanted to tell her that most of the time when the kids go out in the yard during the summer, they usually stick to the back yard, not the front, and often wait until the evening when it is cooler and they don't have to put on sunscreen. During the day, when the neighbors occasionally come outside, we are usually inside where it is cool or out at the pool with friends or splashing in the creek at Grandma and Grandpa's. When my neighbors happen to notice my kids out playing in our yard during the day, they probably think we should be doing school. But if we're spending a weekday afternoon at play, it's because we take advantage of pretty days when it is not too hot or too cold, to just enjoy the weather. And that's okay, because we homeschool year round, on our own schedule, and we complete more than the 180 days required of public school kids. Sometimes we're doing school on Saturday, or in the evening, or even on the 4th of July. 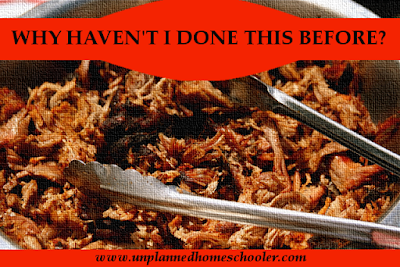 Maintaining our own schedule is totally legal and very common among homeschoolers. My neighbors probably haven't seen other kids hanging around our house, so they might naturally think my kids don't have any friends. But the real reason they seldom see other kids hanging around is because we have so many friends it's much easier to meet at the park, or at the library, or to rent a space big enough to hold us all. More than 90 people showed up at our last Halloween party, and our normal park day averages more than 20 kids. I wonder if the neighbors would really want all our friends parked up and down the street every week, because that's how often we meet on average. Yes, we are Christian and we are homeschoolers, but we're not crazy fanatics hiding in a bunker downstairs waiting for the end of the world. We chose to homeschool, like many families regardless of faith, because we feel that it is the best educational option for our children. 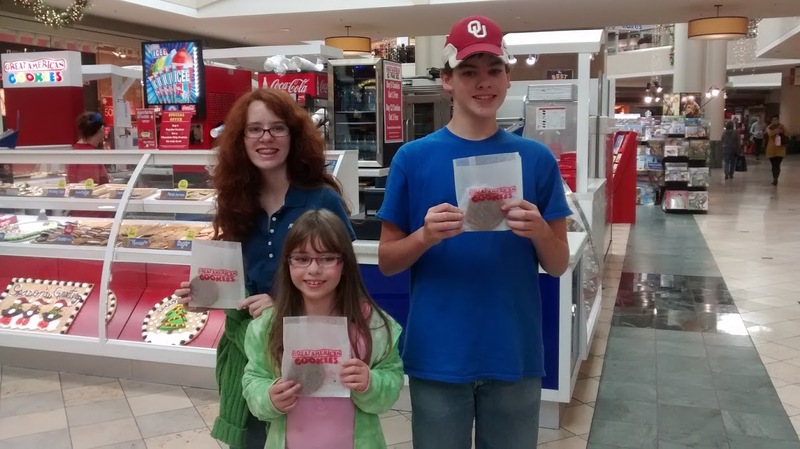 Our kids, like most homeschoolers according to recent standardized test data, are working at or above grade level. They're learning all the same subjects that kids in public school study, although with lots more hands on learning opportunities and field trips. We are different, though, and some may even say weird. We're okay with that. My kids are a little old-fashioned in their values, a little out of touch with the hottest fashion trends, a little uncomfortable with typical junior high social behaviors like bullying, and a little behind the times in their musical preferences. But they're masters of kindness and the ability to get along with people of all ages. Please don't look at a tragedy like the one that happened in Broken Arrow and judge all homeschoolers just because that family happened to be homeschooling. No one knows that homeschooling had anything at all to do with the motives of those young men, and even if it did, that doesn't mean that all homeschooling is bad. If you have homeschooling neighbors, and you are really concerned about how often you see the kids playing outdoors, why not take the step to introduce yourself and get to know the family. Chances are, the mom or dad who stays home with the kids would welcome a friendly chat, especially if you come bearing a plate of brownies, and you might discover that the family is a lot more socially active than they first appear. 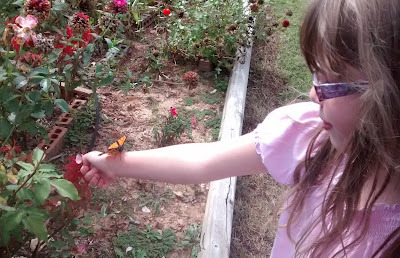 Please remember the millions of homeschoolers, like my family, who are happily educating their kids the best way they know how, and who are perfectly content with their friends and activities, even if you don't notice them hanging out in their front yards and playing with the neighbors. 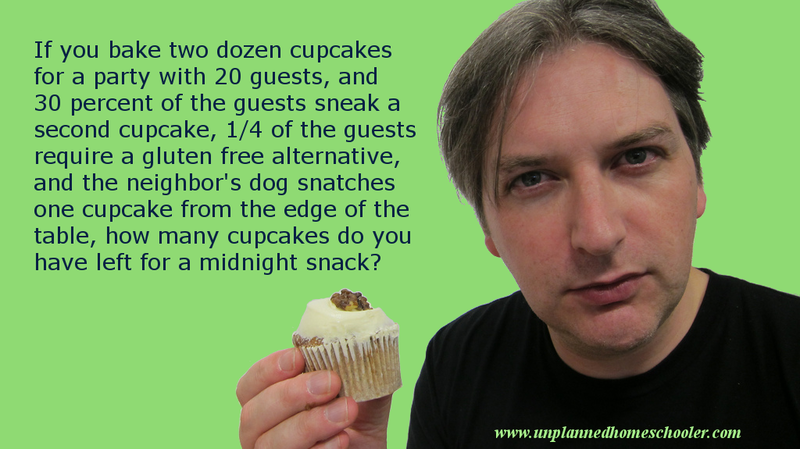 One of the most common questions homeschoolers ask is how to teach math facts to their kids in ways that will actually stick. It's so frustrating to go over and over the material, only to discover that your children have not retained much, if any of it. Unfortunately, this is often the case when it comes to basic math facts, like sums and multiples, and it's enough to make many new homeschoolers want to throw in the towel. Sometimes it's just a matter of finding the right way to present the material, though, that makes the difference and finally allows the information to register in your child's long term memory. 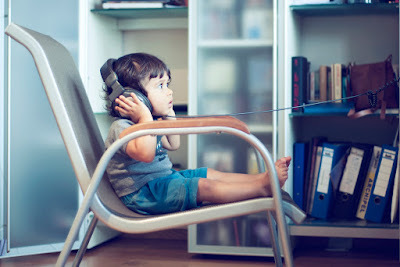 Worksheets and computer games may not be doing the trick, for instance, because your child may be an auditory learner. Auditory learners, and almost all students, really, can benefit from having material presented in ways that stimulate more of their brain. Combining music, rhythm, and visual cues can give your child's brain more ways to process and store the information, and to remember it later. 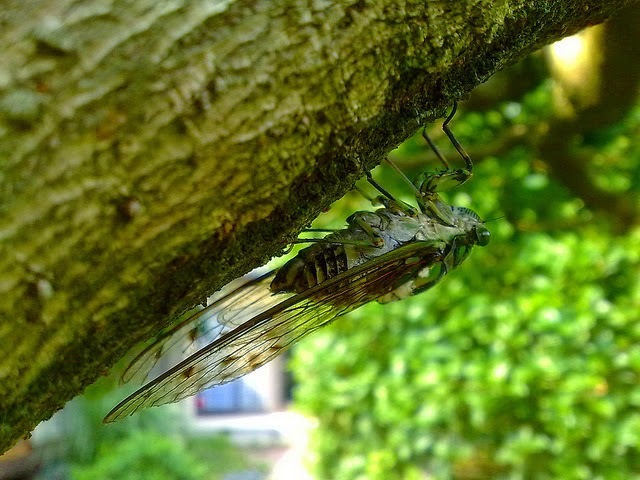 I love the sound of cicadas in the trees in the summertime. That cacophony of cicadas, tree frogs, crickets and rustling leaves in a soft summer breeze may be just racket to many, but it's a sweet music to my ears. Sometimes the rhythmic buzz of the cicadas rises to such a crescendo that I can hear them through closed windows and over the sound of the television. They call to me, beckoning me to come sit outside and listen to their hypnotic song. Summer nights and cicadas go together in my mind. 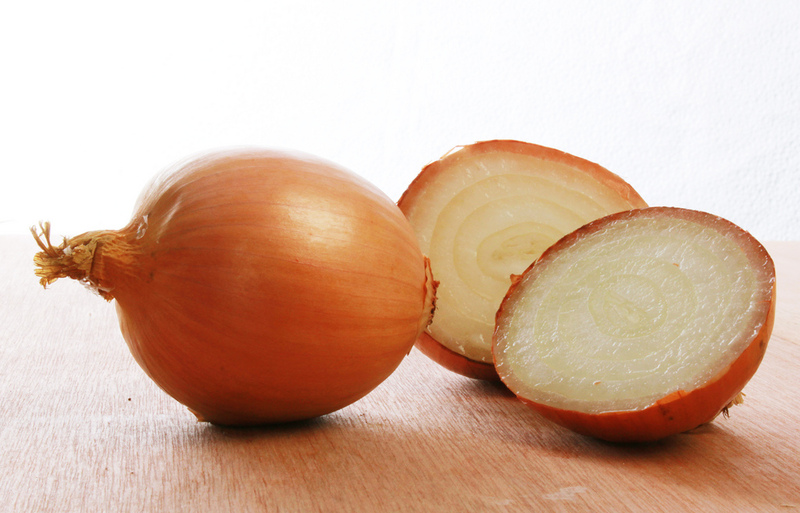 What sounds mean summertime to you? 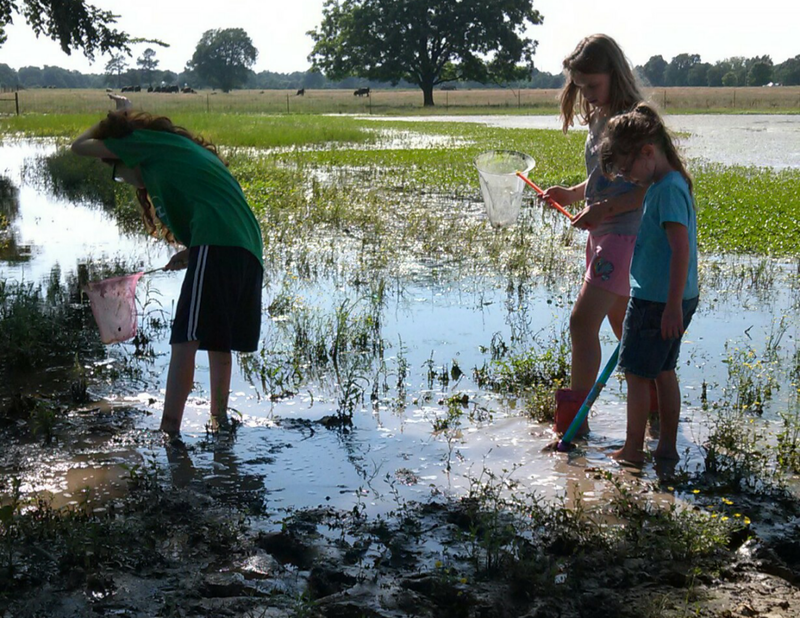 I've shared before that I was a wildlife biologist back before, you know, I chucked all that aside to be a full-time mom and the Unplanned Homeschooler. Well, a post I saw today in one of my favorite Facebook groups really caught my eye. 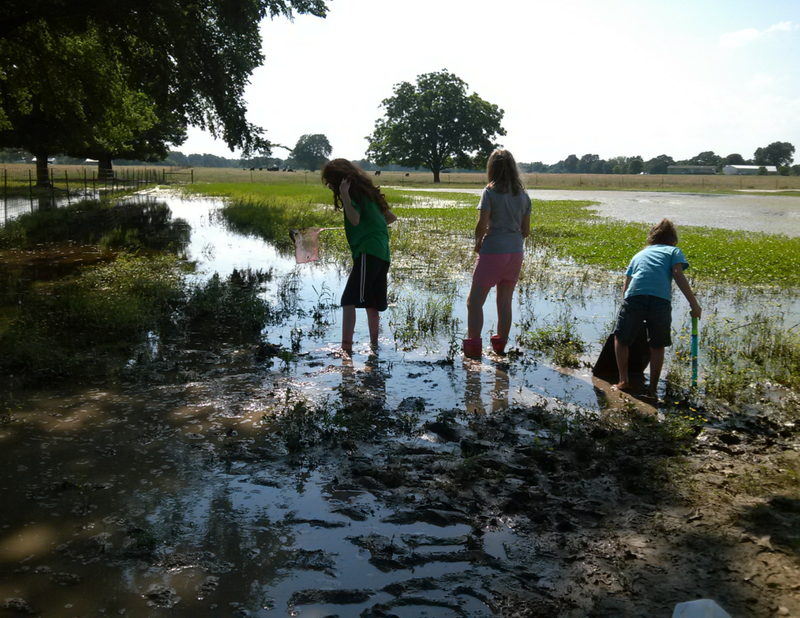 Fellow homeschooler, Kara Alysce, shared photos she'd taken when she and her daughters went for a walk and happened upon one of the most awesome unplanned learning adventures I have seen in a while. 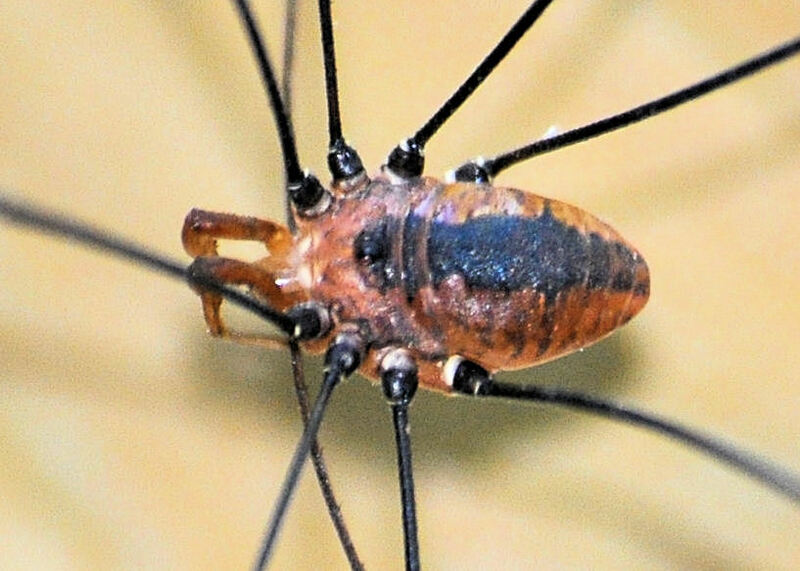 Laying her eggs! Look closely and you can see one of the eggs about to emerge from the cloaca. 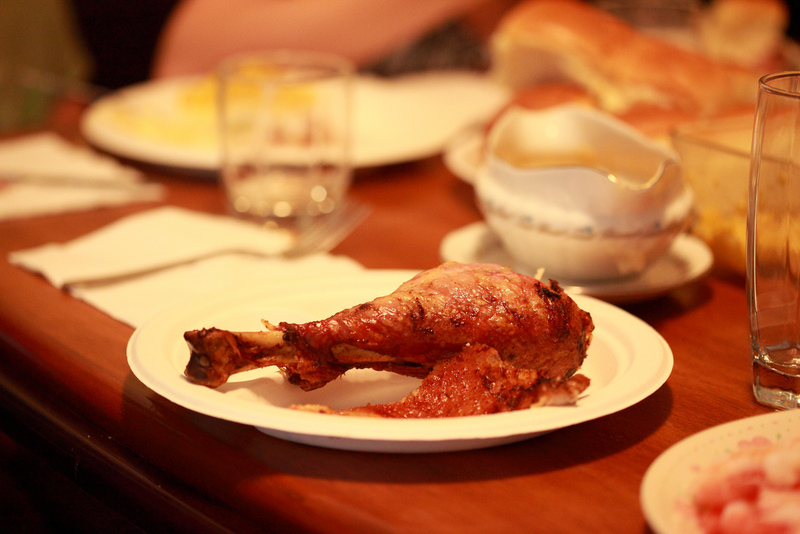 And here's the best part. 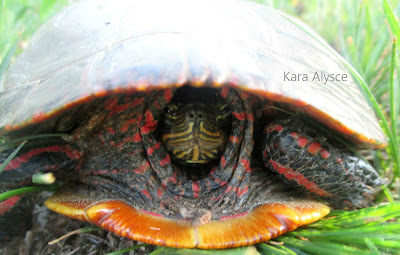 Kara didn't stop with just observing the turtle. 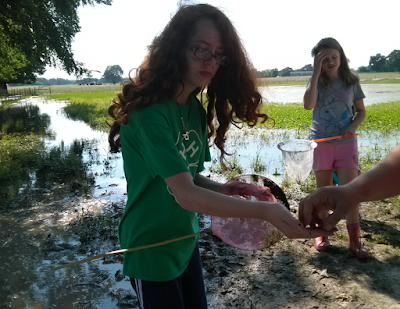 She called a Turtle Rescue hotline to learn more, and shared that information with her girls and with all of the homeschoolers on the Facebook group! 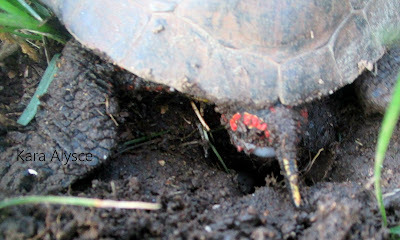 The girls and I went for a walk and we found this Mama Turtle laying her eggs! Homeschool is the freaking best! We learned that these Painted Turtles are on their own from now on. The Mama takes off and the father(s) only serve one purpose. His sperm can stay inside her for 5 years and each baby could have a different father! They will hatch under ground in 60-90 days. When they hatch, they will stay under ground all Winter. They freeze! Their hearts stop beating and freeze and when Spring comes, their hearts start beating again and they thaw. 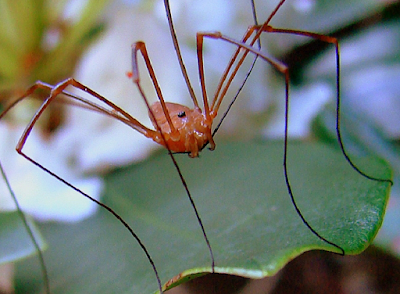 They come out of a hole the size of thumb and go on their way. Incredible. Homeschooling really IS the best! Keep having those unplanned learning adventures, everyone! 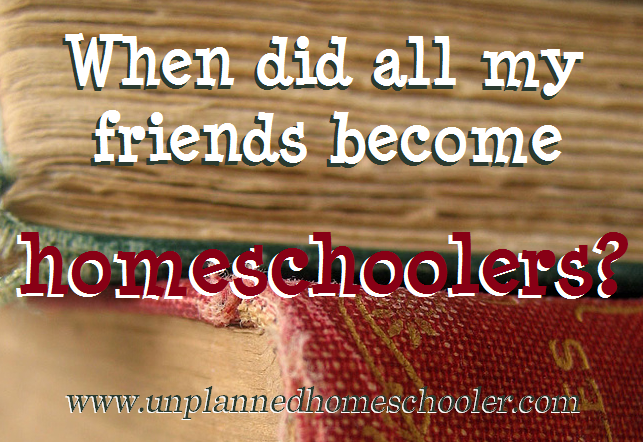 THE UNPLANNER is not like other homeschool planners you may have seen. 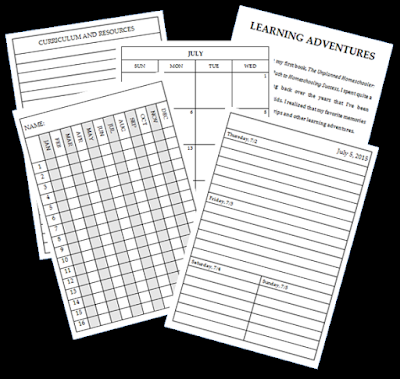 Brought to you by the Unplanned Homeschooler, this organizer will help you record all of your amazing learning adventures without overloading you with pages and blanks you'll never fill in. I understand that too much planning can lead to stress, anxiety and even feelings of guilt, especially for new homeschoolers. You don't need that! What does THE UNPLANNER include? In addition to helpful advice, you'll get attendance sheets for each of your students, Month at a Glance pages to help you track your appointments and upcoming events, Year in Review pages to help you record all the work your kids have done as you go and do a little light planning, and Learning Adventures pages to record the field trips, experiments and other special experiences you won't want to forget. 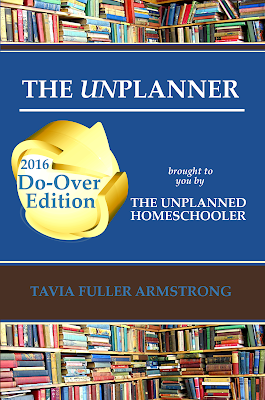 I designed THE UNPLANNER to cover a full 13 months, from July 2015 all the way through July 2016, because I know how frustrating it is to procrastinate and not get your new organizer in time. And priced at just $6.49, it probably costs less than what you would spend to print your own planner pages and bind them yourself. THE UNPLANNER is professionally bound in a convenient 6x9 inch paperback, perfectly sized to toss in your bag and carry with you wherever you go. It has all the pages you need, and none of the ones you don't. You can do this! You'll never feel like you're a failure at planning again. 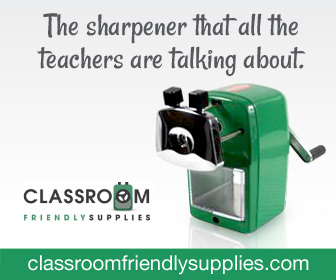 So relax, place your order, get your pencils ready and let's get started. It's easy! 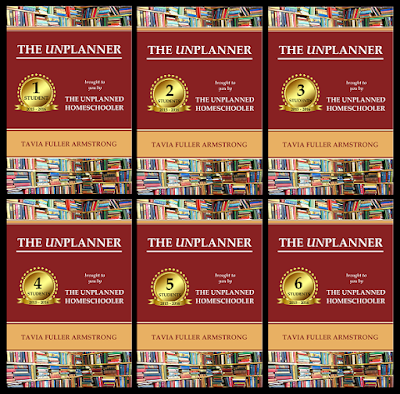 THE UNPLANNER comes in six versions, customized for 1 to 6 students. You can order the version of your choice from Amazon and take advantage of free shipping or order directly from CreateSpace by clicking one of the links below. 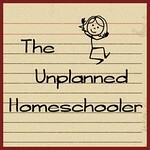 And don't forget to check out my first book, The Unplanned Homeschooler: My Disorganized Path to Homeschooling Success. It's available in my store on Kindle or paperback. Today I watched one of the saddest videos I have ever seen. In an excerpt from the Champion of Choices DVD, bereaved mother, Amy Briggs of New York told the world about her son, Daniel. Daniel was a loving and caring young man, who had been bullied horribly at school for most of his life. His mom talked about how he helped a neighbor who had cancer until he died, then carried on assisting the man's wife after she was widowed. He was, for all accounts, a good kid. But like so many good kids, he became a target for bullies at his school. And when he could no longer take it, he decided to take his own life. Briggs wept as she told of how her son lost hope, and after a particularly awful text message from a classmate, decided to end it all. 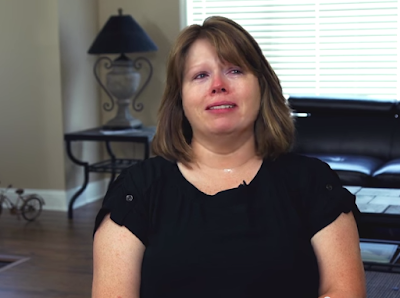 She shared how her son told people at school, and even the bus driver on his way home, but no one listened. No one did anything. This bereaved mother told her son's story, begging viewers not to let the same thing happen to anyone else. "Do something," she said. Don't just stand by and let someone you know become a victim of suicide. I see so many posts, at least a half dozen every single week, from moms whose children are being tortured by bullies at school. They are on the fence about homeschooling, asking for advice about whether they should pull their kids out of school. I don't know if homeschooling might have saved the life of Daniel Briggs, or so many other young people who have committed suicide after years of being bullied in school. But I think if your child is being bullied, and you are worried about them, you should follow your instincts and do something. Don't depend on classmates, or teachers, or even counselors at school to save your child. Don't wait. Not one more day. Do something before it is too late. I've been putting together organizers for myself for years, including the pages I need to record all the important information about what we did, and leaving out all the superfluous blanks that I knew I would never fill out anyway. These streamlined organizers allowed me to do a little light planning, but not so much that it bogged me down and left me feeling defeated. My Unplanners, as I called them, gave me a place to write down what we did each day, in brief, and to record attendance. And I always included extra space for writing about our many field trips and adventures, because that's the part I want to remember the most. 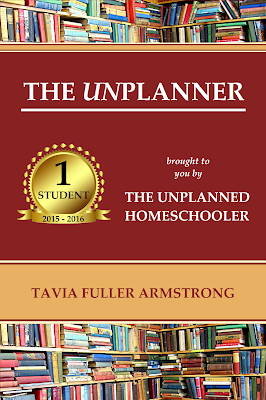 This year, at the regional homeschool convention, several moms told me that if I were to customize an affordable Unplanner for the number of kids in their families, that they didn't have to print out and have bound, they would buy them in a heartbeat. I thought, why not? So here's a sneak peek at the cover of The Unplanner, this one customized for one student. I'll also have customized versions available for use with two to six students by June 1. The Unplanner covers the months of July 2015 through July 2016. That's right, I included a whole extra month because I know we're not all organized enough to have a new planner ready to go the day the old one runs out. The Unplanner has all the pages you need, and none of the ones you don't, so you'll never feel like you're a failure at planning again. Look for it in my store or on Amazon by June 1! You're going to want to share this post with all your homeschooling friends, especially those who are about to start teaching physical science or chemistry. I was a bit of a chemistry nut. 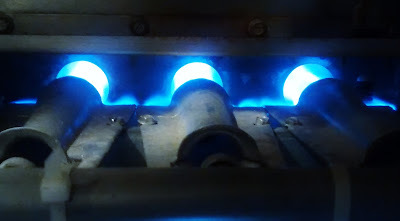 I spent the summer of my eighth grade year auditing a chemistry class at the local university, and the next summer volunteering as a lab assistant for a professor who knew how to get students excited about science. 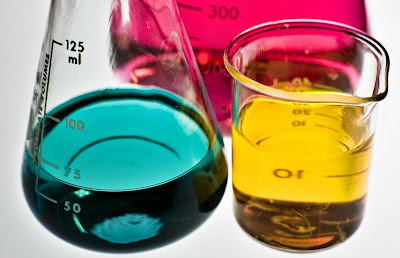 I think most kids like chemistry, because its fun! Things change colors and explode, liquids become solids or gases, and everything happens right before your eyes. It's like magic, but with the answers right there at your fingertips if you're just willing to learn the secret formulas. Parents are often afraid to teach chemistry, though, and this can lead to their kids being scared to learn. You don't want your kids to be afraid to learn about chemistry. You want them to be excited. Well, I just stumbled across a free tool that can help both you and your kids get excited about chemistry, one remarkable element at a time. 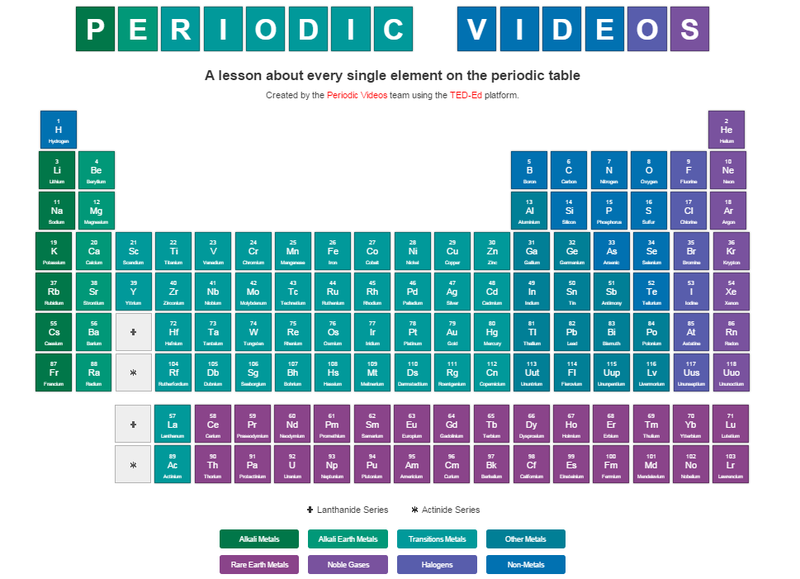 A team from the University of Nottingham put together a set of videos and lessons on the TED-Ed platform featuring the elements of the periodic table. They're called Periodic Videos. 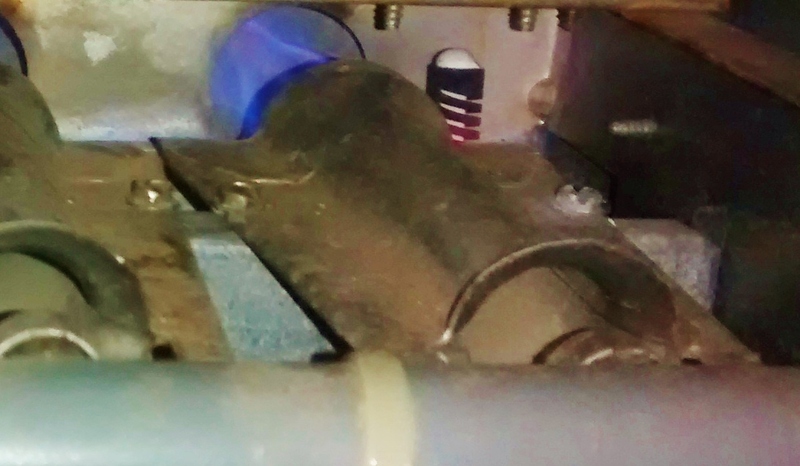 Starting off with a boom, you and your kids can learn all about hydrogen, the smallest element, and work your way through the periodic table one at a time until you've learned about them all. I just finished watching the videos for hydrogen, oxygen and carbon, three of the most important elements in our world, and even after years of chemistry classes, I actually learned a thing or two I didn't know before. If you register on TED-Ed, you and your students can take quizzes and learn even more after watching the videos. And it's all free! This resource would be a great way to introduce young kids to the periodic table, even before they are proficient readers, and a terrific supplement to any chemistry curriculum you are using for older students. Please share this free resource with other homeschoolers, especially those who are feeling nervous about teaching science. 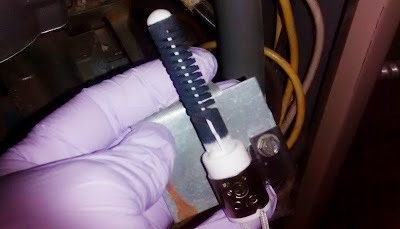 It's just one of the many ways they can have fun with chemistry while educating their kids at home.